The ability to analyse data has transformed customer-facing business. It’s given companies the kind of insight that was once a pipe dream. Brands can now measure engagement and show clear return on investment. However, at present, it’s largely the businesses with big budgets benefitting from data. For charities with smaller budgets and fewer resources, it’s a struggle to capture and store data, let alone analyse it. But that doesn’t need to be the case. 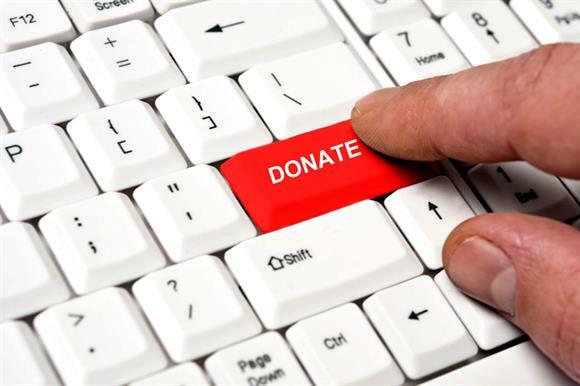 Following these six simple steps can transform your charity’s data operations. It sounds obvious, but many charities fall down at this first hurdle. If data is to be analysed, it needs to be collected, then "cleaned" – which means kept in a consistent format – and stored. This isn’t difficult, but it often means making someone responsible for this job. They should be tasked with continually updating and monitoring the integrity of the database and its content. It’s not just your own data which will be useful. There are plenty of open data sources which can enrich your own analysis. With one charity we worked with at Aimia, we used the Government’s Index of Multiple Deprivation to identify areas most in need of investment, which helped them decide where to set up a youth centre. Tracking against ‘control’ groups is important here. For example, if a charity is aiming to measure the impact it has on people, it needs to track a group of people who are receiving support over time against a ‘control’ group – an identical group of people yet to receive support. By comparing the two groups’ results it will be clear that any positive effects seen in the first group, which is receiving support, are the result of that support rather than circumstantial. Transforming your data into visuals can dramatically improve the impact of your message, so getting it right is important. It’s easy to overload people with stats, so just keep it simple. Even the biggest companies can struggle to find actionable insights. These are the insights which not only tell you something, but tell you what you subsequently need to do. An insight could be that Greenhouse, the youth sports charity we helped last year, is occasionally more effective when working with girls instead of boys. An actionable insight would be that Greenhouse is more effective when trying to get girls to play tennis, rather than basketball. Greenhouse can act on this by offering even more opportunities to play tennis than basketball. Some charities have actually already taken this step. When data has the power to improve the effectiveness of your work, and increase funding, hiring a data scientist could be a shrewd move. In 2014, Aimia helped the four charities we worked with gain over £2.5 million of new funding as a direct result of new insights, which shows the scale of the potential reward. The world of data might appear to speak a different language, but it’s more accessible than many would think. Aimia regularly carries out "Data Swarms" to help charities who are interested in learning more, but following the above steps will put them well on their way.